— Dementia is the general term for a group of brain disorders that cause memory problems and make it hard to think clearly (figure 1). Different forms of dementia are linked to changes in the brain. Alzheimer disease causes many parts of the brain to shrink. Parkinson disease damages parts of the brain involved in movement. Vascular dementia happens when the blood vessels that supply the brain are diseased. What symptoms does dementia cause? ●Alzheimer disease – Alzheimer disease is the most common cause of dementia. It is a disorder in which brain cells slowly die over time. ●Vascular dementia – Vascular dementia happens when parts of the brain do not get enough blood. This can happen when blood vessels in the brain get clogged with blood clots or fatty deposits. This form of dementia is most common among people who have had strokes or who are at risk for strokes. 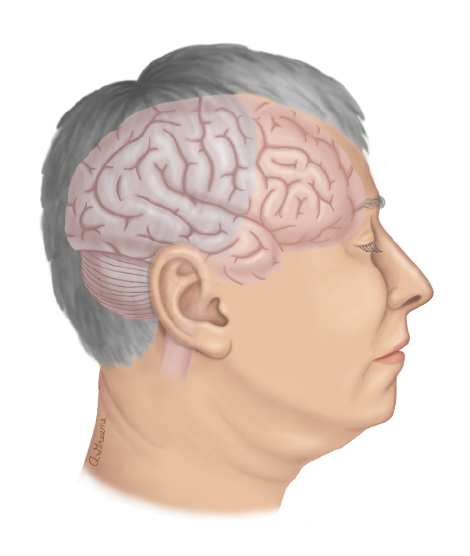 ●Parkinson disease dementia – Parkinson disease is a brain disorder that affects movement. It causes trembling, stiffness, and slowness. As it gets worse, it can also cause dementia. 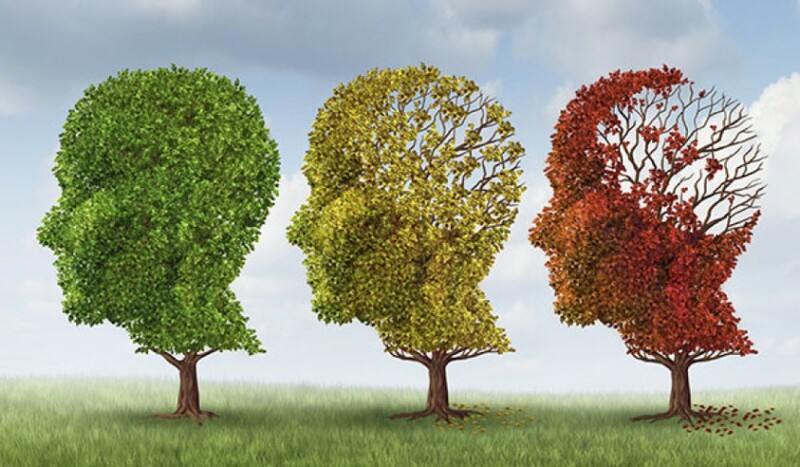 ●Other causes of dementia – Dementia can also happen if a person’s brain has been damaged. For example, having many head injuries can lead to dementia. Should I see a doctor or a nurse? — Yes, you should see a doctor or nurse if you think you or someone close to you is showing signs of dementia. Sometimes memory loss and confusion are caused by medical problems other than dementia that can be treated. For example, people with diabetes sometimes show signs of confusion when their blood sugar is not well controlled. Are there tests I should have? — Your doctor will decide which tests you should have based on your individual situation. Many people with signs of dementia do not need a brain scan. That’s because the tests that are most useful are the ones that look at how you answer questions and do certain tasks. Even so, your doctor might want to do a brain scan (either CT or MRI) to make sure that your symptoms are not caused by a problem unrelated to dementia. — That depends on what kind of dementia you have. If you have Alzheimer disease, there are medicines that might help some. If you have vascular dementia, your doctor will focus on keeping your blood pressure and cholesterol as close to normal as possible. Doing that can help reduce further damage to the brain. Sadly, there really aren’t good treatments for most types of dementia. But doctors can sometimes treat troubling symptoms that come with dementia, such as depression or anxiety. — If you have dementia, you might not be aware of how much your condition affects you. Trust your family and friends to tell you when it is no longer safe for you to drive, cook, or do other things that could be dangerous.